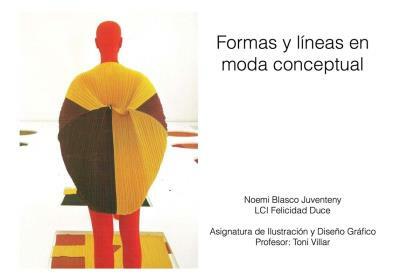 Felicidad Duce, the Fashion School of LCI Barcelona, is a true pioneer and referent in Fashion Design higher education. Founded in 1928 by Mrs Felicidad Duce, trains more than 800 creative professionals yearly in the different specializations of the fashion sector. Our center has a prestigious teaching method conceived by its founder and continuously updated by the teachers. 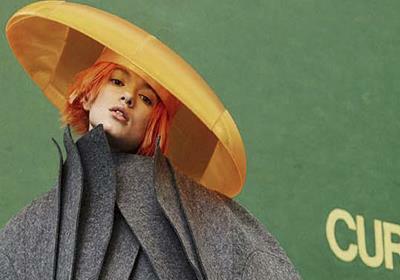 Pedro Rodriguez, one of the great names in Spanish fashion during the 20th century along with Balenciaga, worked as a professor and contributed to disseminate it. The School maintains a close relationship with many companies and institutions of design world. These link was reinforced after joining LCI Education international network in 2013.